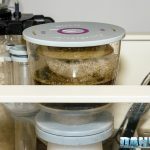 Last week, we discussed skimmer maintenance (article). Today, we’ll discuss how to set the skimmer for optimal performance. We’ll be focusing on mono pump skimmers, but the suggestions apply to all types. 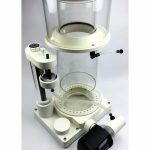 The first thing you need to know is that the skimmer is deeply influenced by the salinity of the water. The saltier the water, the more foam produced. ; in fact, the skimming theory doesn’t work for freshwater. We suggest that you keep the salinity valor to 35 parts per thousand, or 1023.3 g/dm3 with 25°C of density. You can read this article to explore this topic further. 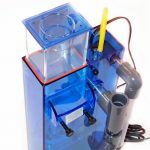 We highly recommend reading the skimmer manufacturer’s instructions, and follow their advice on where to set the height of the water in sump, it will make a big difference in how well the skimmer works. If you don’t have that information, a value about 21 cm(8 in) is a good start. 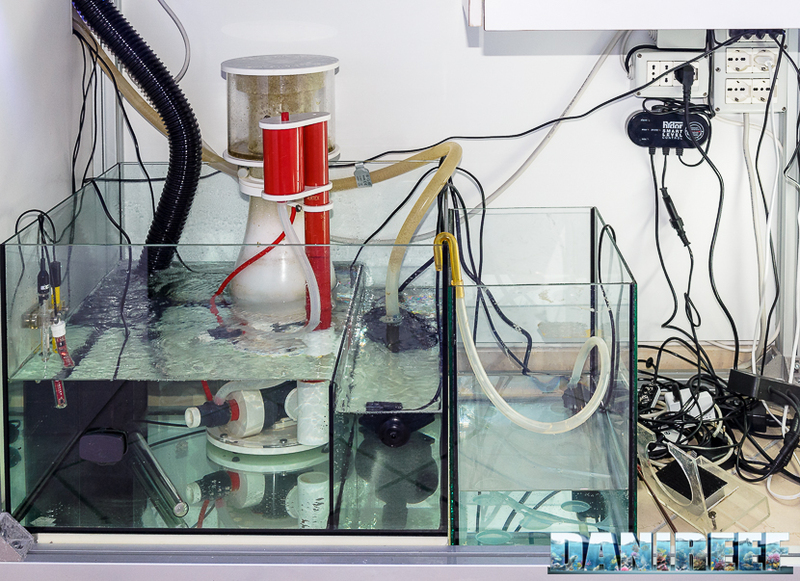 In my new sump, pictured above, I chose to keep the water at 20 cm so the skimmer will work in a fixed level of 21 cm. 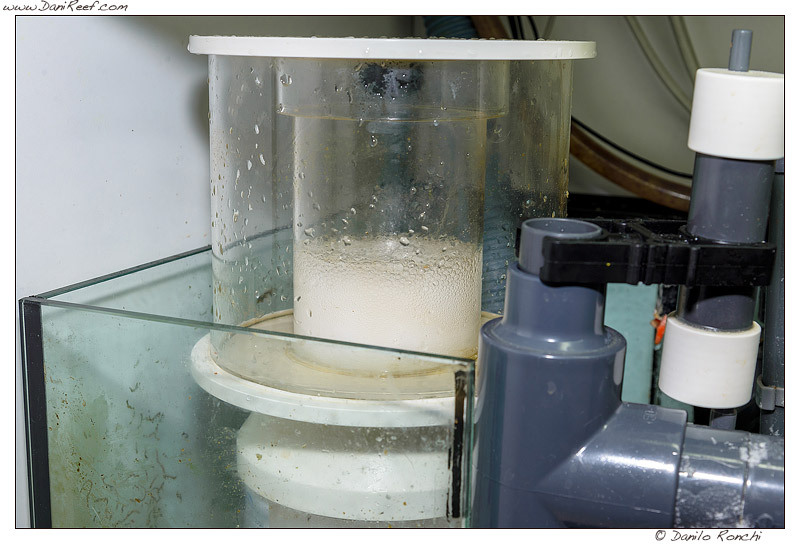 A fixed water level in the sump allows you to obtain perfect regulation of your skimmer. 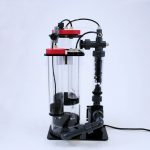 Usually, a double pump skimmer (with an input pump) suffers less from a variation of the level in the sump. 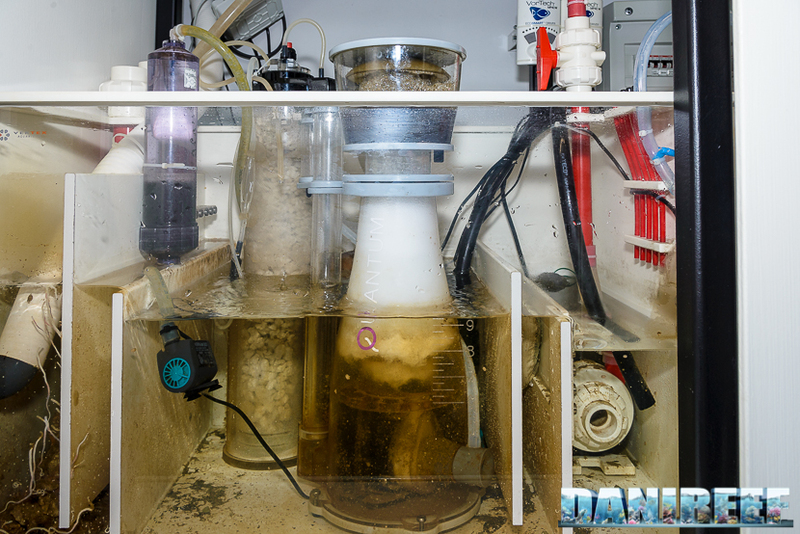 Even an oscillation of 1 cm can make the skimmer over foam or under foam, depending on the level of the variation. In order to avoid considerable oscillations, we recommend installing an automatic top off system. 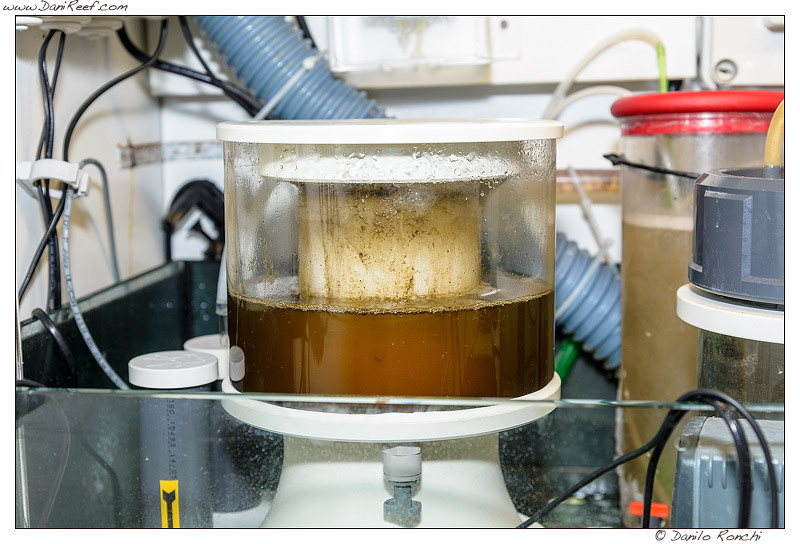 Usually the skimmer is regulated by a couple of parameters: water and air inlet. Every manufacturer has a different ideal value for these, as well as the ideal relationship between the two. 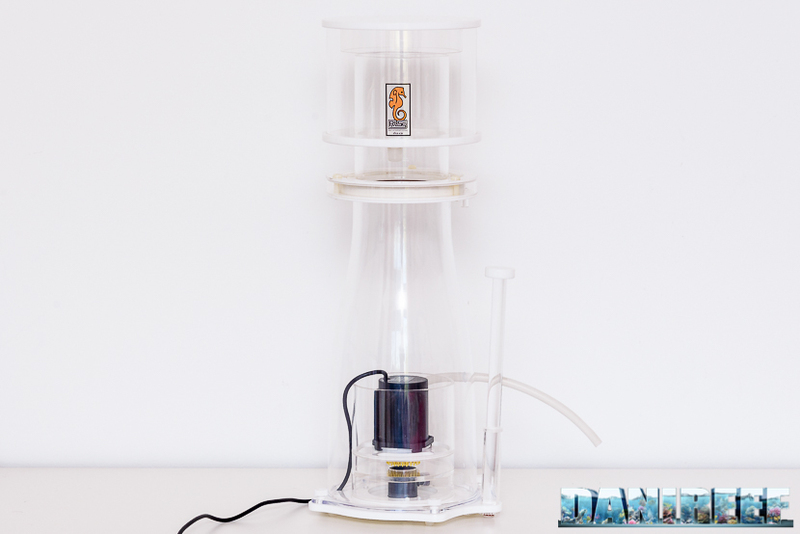 Except for skimmers with unconventional shapes (like the Tunze 9415 in the previous picture), you want the water level to reach just under the neck of the glass. Generally, I prefer to keep the air all the way open and concentrate on the drain level. Open the air totally. Sometimes there’s a little tap, other times a gate valve, and on others still, you open the air by rotating the entrance of the pump (like in Vertex’s). Regulate the water to raise its level to just over the base of the glass (with the bubbles rising a few centimeters over that). Sometimes, even if you’ve followed these two directions perfectly, the glass gets full too quickly because the level is too high. In this case, you have to decrease the amount of air. Now the skimmer is completely regulated. 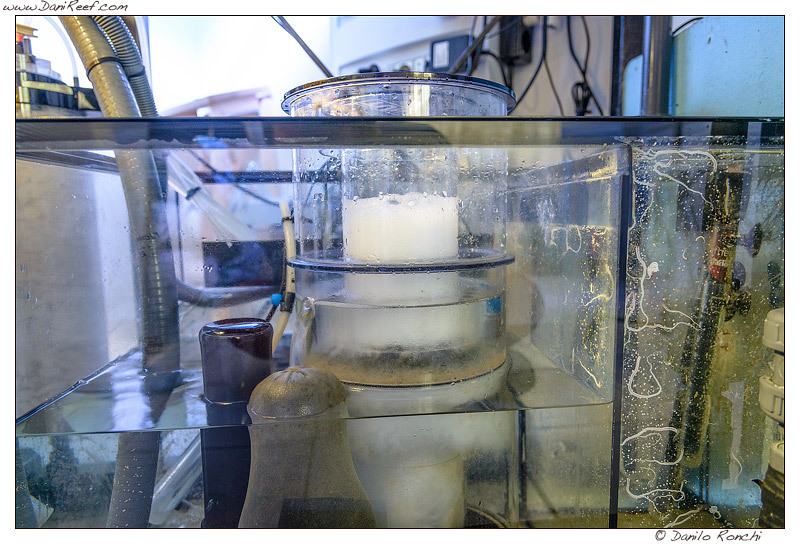 So regulating the skimmer in this way, we obtain almost the best performance, but we can improve it even further by addressing the oscillations in the amount of the air entering the unit. 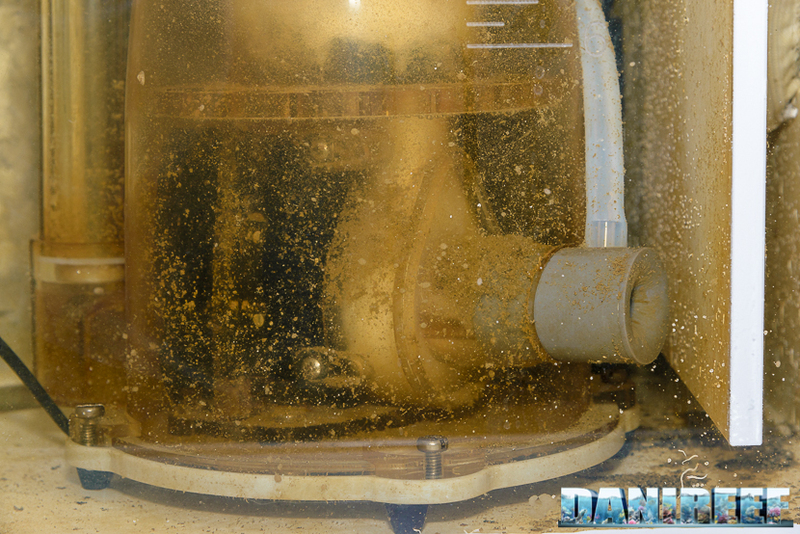 You can avoid this with a flow measurement like the one pictured above, then regulate the air and obtain a fixed level. Normally, this can be accomplished by closing the air a little bit. The balancing of air and water in the entrance lets us change the density of the liquid in the glass. When the level in the skimmer is higher and the content of the glass is very liquid, that’s “wet skimming”. Otherwise, it’s called dry skimming, with a lower level and a denser content. I prefer wet skimming. 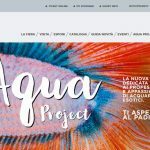 In this way there are more surfactants extracted by the water and the quality of the water is superior. 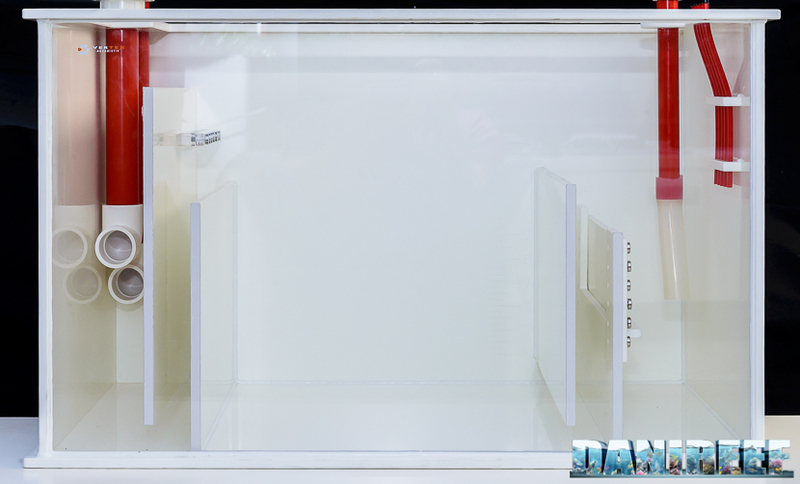 Dry skimming is important in a aquarium lacking in nourishment, as there are less surfactants removed. 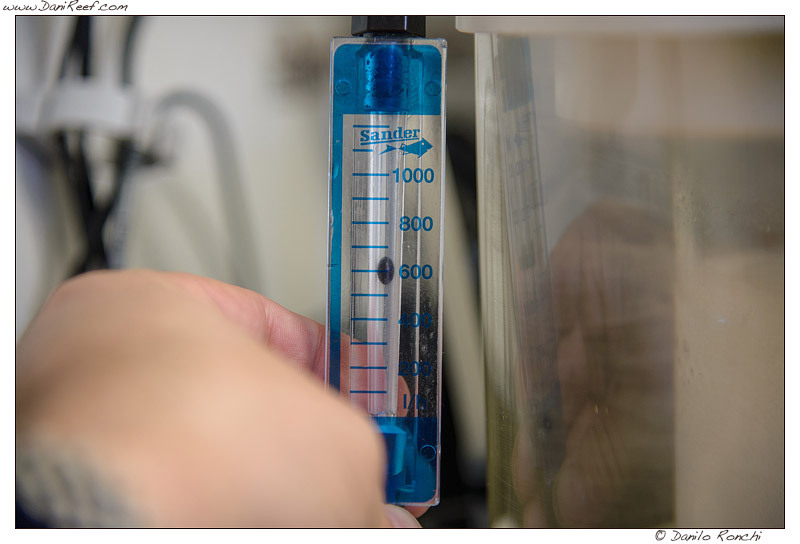 In summary: if the skimmer is overdimensioned choose dry skimming, and if it’s underdimensioned, use wet skimming. We’ve seen a few skimmers on the market that are equipped with regulable pumps. These pumps work with low voltages and so maybe they’re safer, but I don’t think they provide any great advantages. 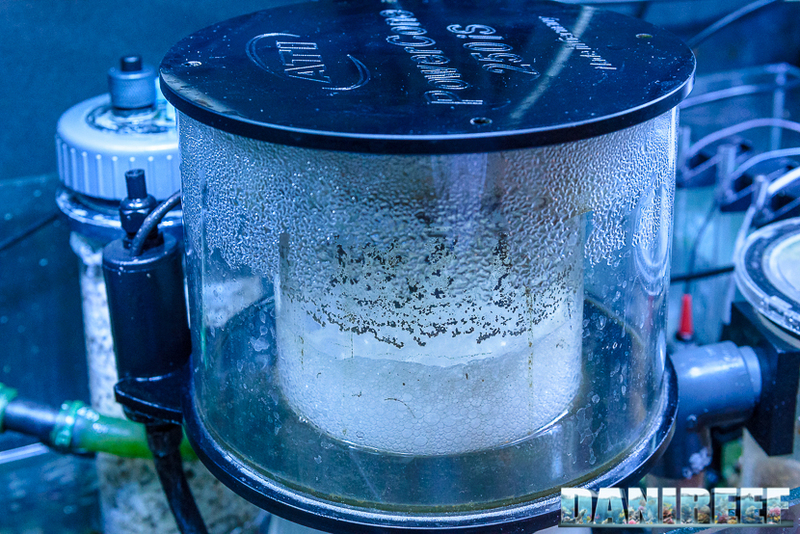 The skimmer has to be chosen depending on the aquarium in which it will be placed.